Ken’s courageous work as a peace activist is helping to heal and narrow the social, political and racial divide that currently exists throughout our country. His energy, spirit, passion and love are changing individual behaviors and group interactions for the better. As a motivational speaker for students, Ken shares his personal story of overcoming homelessness and insecurities by getting involved in extracurricular activities in school. The support he received from coaches, teammates, and friends while playing sports and participating in student government activities, helped pave the way for Ken to start numerous businesses and a charitable organization that helps homeless teens. This program teaches students to be more loving and supportive of one another to accomplish life-changing goals. It also motivates and encourages students to get involved in activities on campus to enhance personal growth and preparation for college. Creating safe and inclusive communities begins with how civil we are towards our fellow men and women. As a business keynote speaker, Ken shares stories of de-escalating intense confrontations on the front-lines of riots and protests. He describes ways that peacekeeping principles can be used proactively in the workplace and community to prevent heightened situations from occurring. The keynote inspires business leaders to be more supportive and respectful towards one another. Restoring civility in America improves the way we treat our families, coworkers, and people within our communities. Ken has received numerous awards from law enforcement agencies and community groups for his peacekeeping efforts during uprisings. 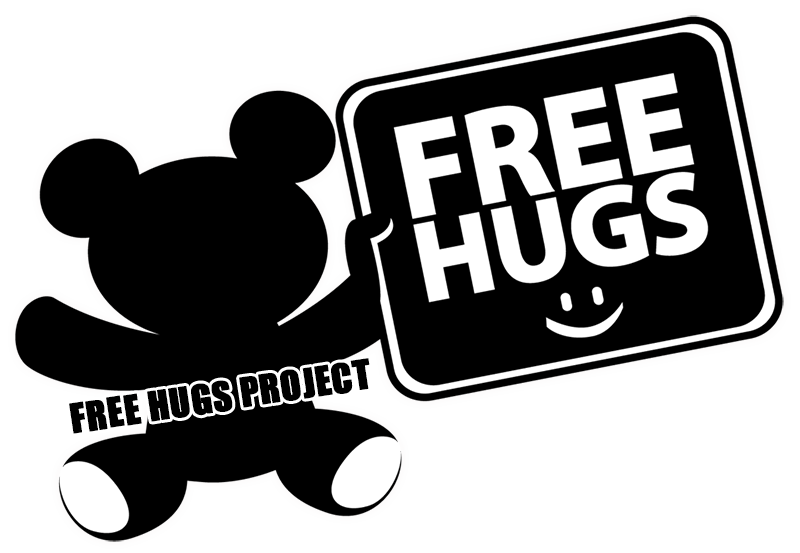 © 2019 Free Hugs Project. Restore Civility dba Free Hugs Project is a 501(c)(3) non-profit organization. Contributions to Restore Civility are tax-deductible. Our (EIN) tax identification number is 82-1657510.